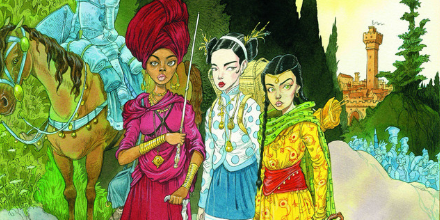 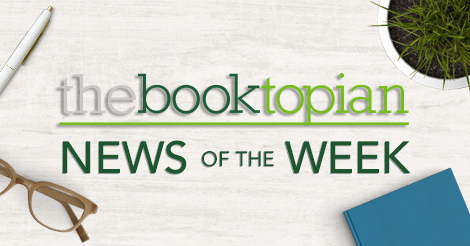 Book Buzz: Illustrated Tales of Beedle the Bard! 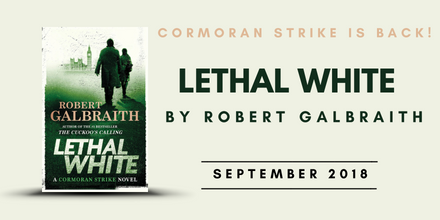 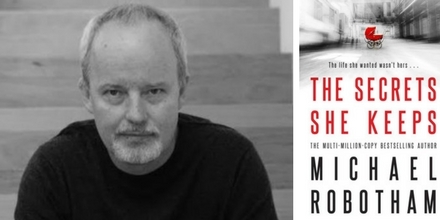 Lethal White – A new Strike novel! 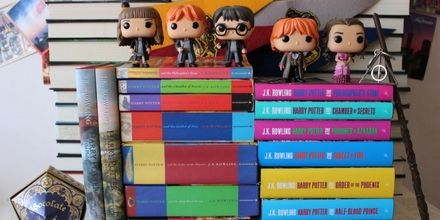 Harry Potter turns 37 today! 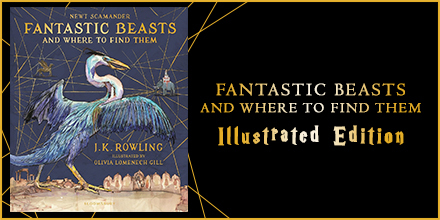 A sneak peek inside the new Fantastic Beasts and Where to Find Them fully-illustrated edition. 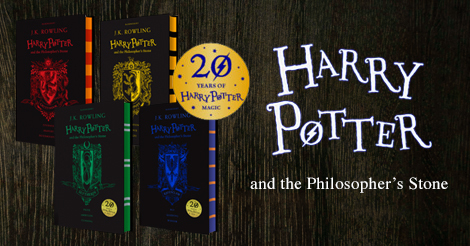 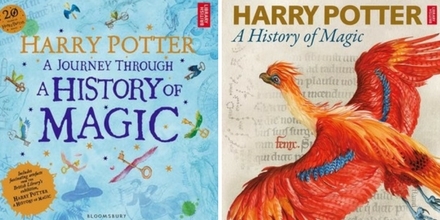 Harry Potter and the Philosopher’s Stone was first released 20 years ago. 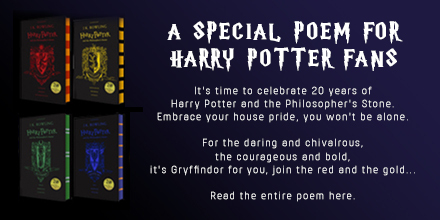 Here’s a poem to celebrate.